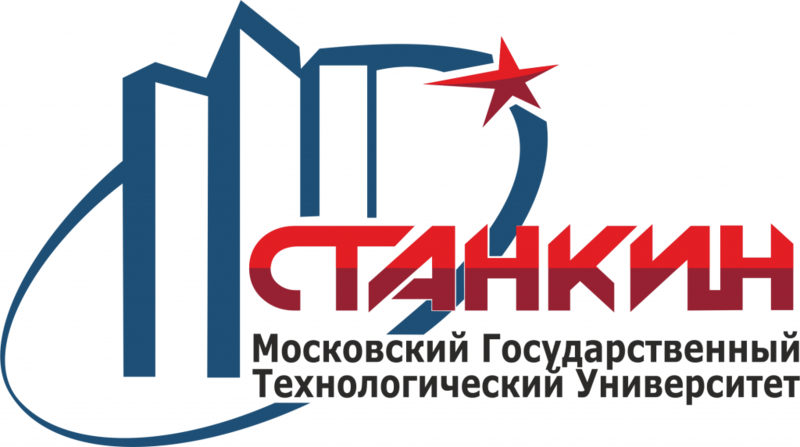 SEC of MSTU "STANKIN" successfully cooperates with Roskosmos | Federal centre for collective use<br>"State engineering centre" of MSTU "STANKIN"
In December 2016 SEC of MSTU "STANKIN" signed a cooperation agreement with the State corporation for space activities "Roskosmos". Under this agreement the employees of MSTU "STANKIN" - the head of department of scientific and technical creativity of students of Federal centre of technical creativity of students Lomonosov A. V. and a teacher of the Centre of technological support of education of MSTU "STANKIN" Kosterev D. M. participated in the third all-Russian youth festival "Kosmofest – East" 2017 and the Days of the Russian space agency, held from 27th to 28th of April in the Amur region. A series of scientific and practical lectures and workshops "Space workshops -Roboton" was held. More than 600 people from Moscow, St. Petersburg, Birobidzhan, as well as from the Vologda and Amur regions, Yakutia, Sakhalin and the trans-Baikal territory took part in the events. Most of the participants of the space festival are students and schoolchildren. The guests of honor were cosmonaut pilots, Heroes of Russia Oleg Skripochka and Alexander Kaleri, test pilot of the rocket and space Corporation “Energia” Mark Serov, representatives of the state corporation “Roscosmos”, the Centre for the operation of ground space infrastructure, the Federal agency for youth affairs.